Amy holds two bachelor's degrees (performance and composition) and a master's degree (performance) from the University of Idaho in Moscow, ID. 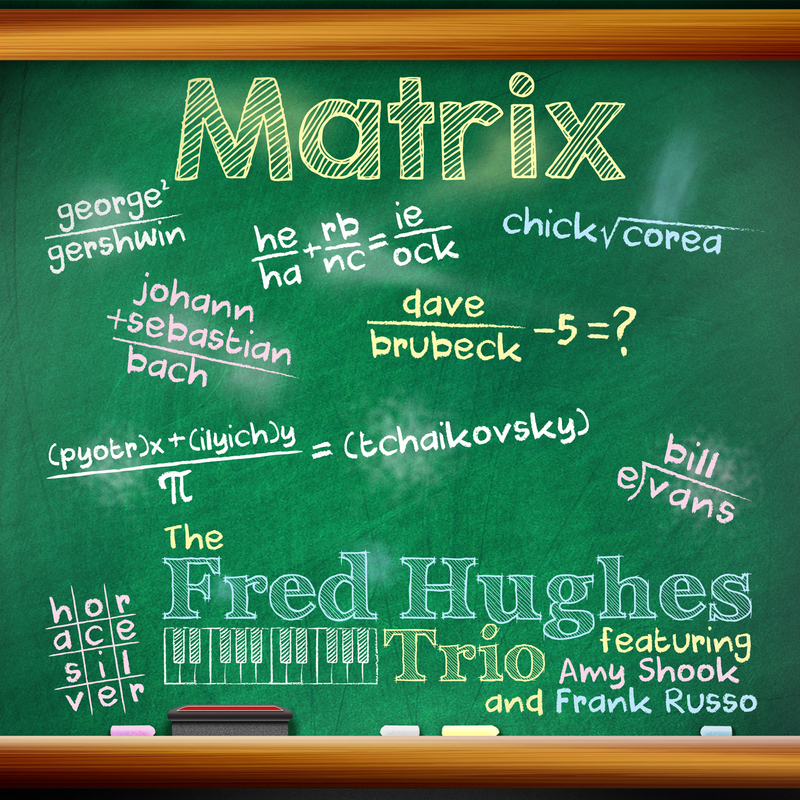 Amy also performs and teaches with various teaching artists, led by pianist Fred Hughes. The members of this ensemble are integral components of the Washington Performing Arts Society's (WPAS) Capitol Jazz Project in affiliation with Wynton Marsalis and Jazz At Lincoln Center. The Capitol Jazz Project holds an unique partnership with the D.C. Public Schools to support the study of music through jazz instruction and student performance in the schools, as well as through a free summer jazz camp. Visit www.washingtonperformingarts.org for more information. 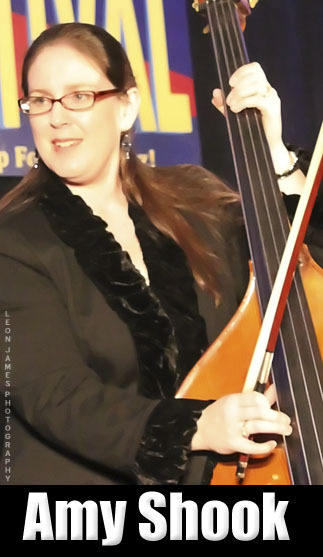 Since settling in the Washington DC area in 2003, Amy has become "one of the most in-demand upright bassists" in the metropolitan DC and Maryland area. She is a versatile musician, able to play "jazz standards as well as new music." 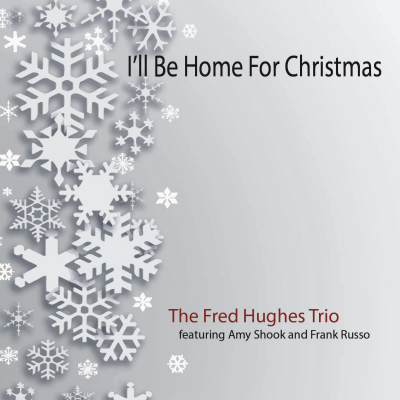 Amy co-leads "The Amy Shook Quartet" with drummer Frank Russo, and her husband, Pat. She is featured on singer/songwriter Felicia Carter's 2008 double CD release Feather/Step Lightly, as both a performer and an arranger of the music. In 2009, they released "So Far From Home" on Summit Records, which features original music by Amy and Pat. 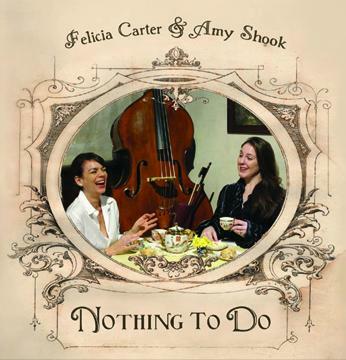 In 2011, Felicia Carter and Amy Shook released their first CD collaboration Nothing To Do, receiving great acclaim, leading to multiple performances at Baltimore's award-winning venue, Centerstage, including premier billing for the 2011 four-day Holiday Cabaret. 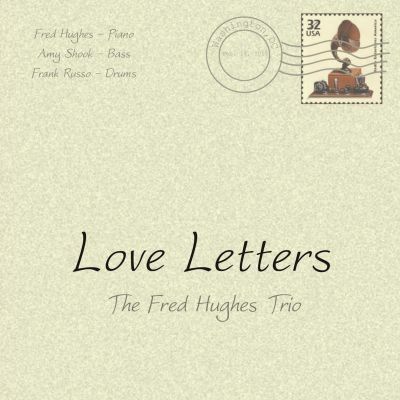 In the summer of 2013, Amy joined the Fred Hughes Trio (Fred Hughes, piano, Amy Shook, bass and Frank Russo, drums), performing for audiences up and down the east coast. 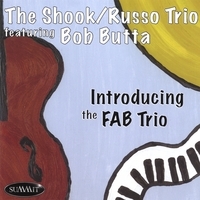 The trio recorded a live DVD performance in the spring of 2014 at the historic Avalon Theatre in Easton, MD, and can be viewed on YouTube. Since then, they have released 3 more critically acclaimed albums, Love Letters in 2015, I'll Be Home For Christmas in 2015, and Matrix in 2016. For more information, visit www.fredhughes.com. In 2013, Amy joined Sherrie Maricle and the DIVA Jazz Orchestra backing up Maurice Hines' TAPPIN' THRU LIFE for critically acclaimed performances at Arena Stage in Washington, D.C. and the Cleveland Playhouse in Cleveland, OH, where Sherrie and Amy met pianist Jackie Warren and formed the powerhouse trio 3Divas. From there, they went on to more critically acclaimed performances of TAPPIN' THRU LIFE in Wilmington, DE at the Delaware Theater Company, Off-Broadway at New World Stages in New York, at Penn's Landing Playhouse in Philadelphia, and a live webcast concert version of the show at Dizzy's Club Coca Cola at Jazz At Lincoln Center in New York. They also did a TV performance of the show, filmed live at the Katherine Hepburn Performing Arts Center in Old Saybrook, CT, for The Kate TV series' 2nd season, airing in April of 2017. 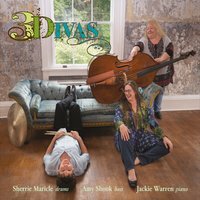 Be on the lookout for a new CD by the 3Divas in 2017! She has performed at numerous East Coast Jazz Festivals, including the Mid-Atlantic Jazz Festival, and has shared the stage with Lionel Hampton, Jane Jarvis, Claudio Roditi, Al Grey, Bill Watrous, John Stowell, Greg Gisbert, Ingrid Jensen, Ethel Ennis, Slide Hampton, Paquito d'Rivera, Ali Ryerson, Maureen McGovern, Dee Daniels, Lanny Morgan, Jim Snidero, Frank Lacy, Walt Weiskopf, Greg Boyer and Bobby Watson." Listening to "Nothing To Do"
Album review: "Nothing to Do"
Amy Shook & Shook/Russo Quartet: Oh Wow! "Amy Shook speaks in exclamation points. 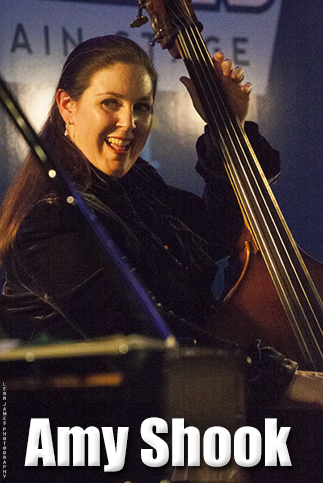 During a thirteen-minute conversation about her music at the Cape May Jazz Festival this past April, the 36-year-old upright bassist’s voice rises markedly in pitch and intensity no less than five times. 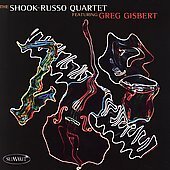 “Oh wow!” she exclaims alto voce when asked about her aspirations for her Washington, D.C.-based, traditional-style jazz ensemble with Frank Russo - the Shook/Russo Quartet."